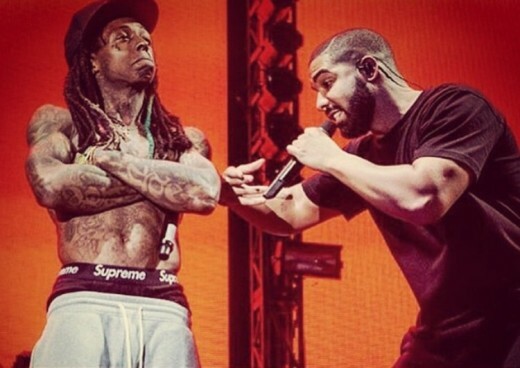 Drake maybe Young Money’s most standout artist, but let’s keep it clear Drake hasn’t surpassed his boss when it comes to the rap game. Lil Wayne visited Cari Champion’s Be Honest podcast on ESPN Radio earlier this month and the New Orleans rapper discussed topics such as the Lil Weezyana Fest, Straight Outta Compton, and today’s rap. There has to be some type of playful banter between the two and I’m sure Drake would agree. Lil Wayne Wants Off Of Cash Money & Nothing To Do With Baby!! !